SAN RAMON, Calif., November 5, 2018	(Newswire.com) - There’s a lot of things that can set off the intense feelings of hunger, but there’s really only one way to stop feeling hungry and continuing on with the rest of the day: eating. But for some people, even that doesn’t always work, which may lead to health issues that are hard to get control of. 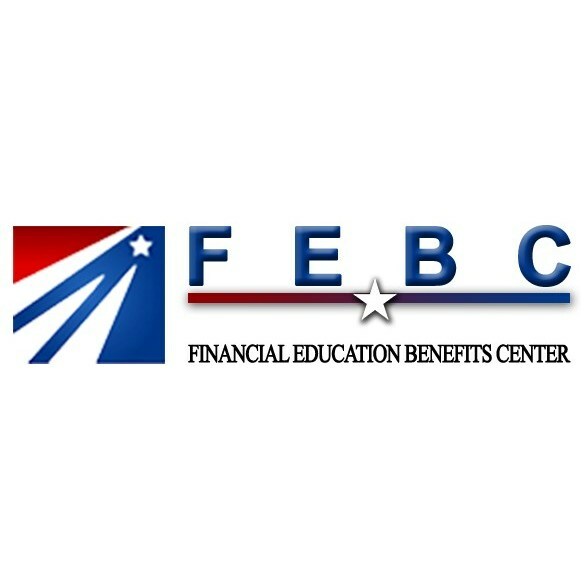 Financial Education Benefits Center (FEBC), a membership benefits company, offers health and wellness benefits that may be able to help members have more affordable access to getting an overeating problem under control, even if it’s related to the FTO gene. “There’s a lot of talk recently about what is likely to lead to health problems, lifestyle, genetic predispositions, and so on,” said Jennifer Martinez, manager at FEBC. The FTO gene was discovered a few years back, and it was quickly determined that it did, in fact, mean the carriers had higher chances of being severely overweight, but it wasn’t known as to how it did that. 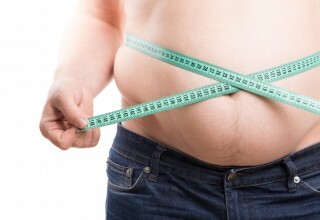 Now it’s known that those who have one or more sets of this gene are so prone to obesity in their future. What makes people hungry is the release of a chemical that told the system that it needed food. During and after eating, less of that chemical is released or is supposed to be at least. For people with the FTO gene, that chemical didn’t taper off which leads to often much higher calorie consumption and cravings of fatty foods. Now, having this gene doesn’t guarantee a lifetime of poor health and obesity. Life choices such as fitness routines or conscious attention to what food is being consumed can help. 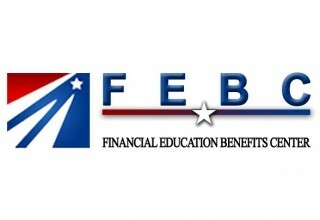 FEBC’s access to a 24-nurse line for non-emergency medical questions and everyday discounts on things like groceries may be able to help members stay better in control of their personal wellness. “Personal and financial wellness is something we strive to help our clients obtain, for an overall better quality of life,” said Martinez.